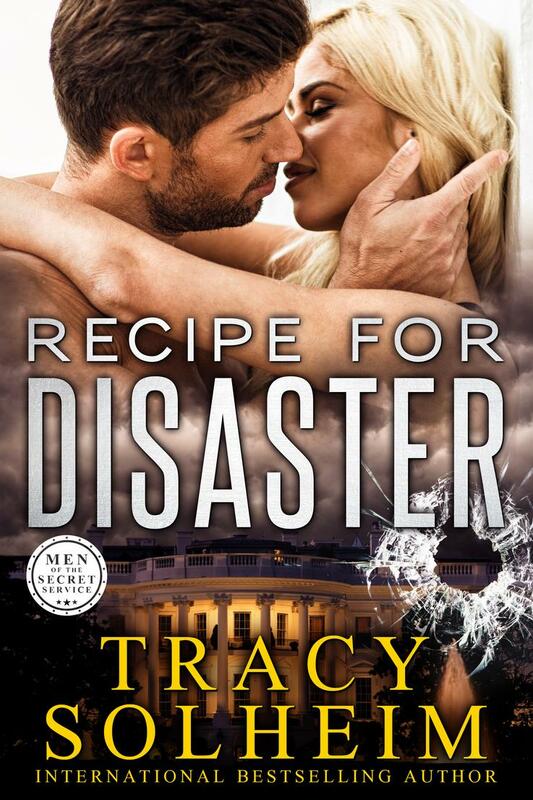 Tracy Solheim writes books with shirtless men on the cover. Some of them are actually bestsellers. The books, not the men. When she's not writing, she's practicing her curling . . . bottles of wine, that is. She's been known to cook dinner but no more than two nights in a row. Most days, she'd rather be reading, which to her is just necessary research. She lives in the suburbs of Atlanta with her husband and a neurotic Labrador retriever. Her two adult children visit but not often enough. (See the note above about cooking.) 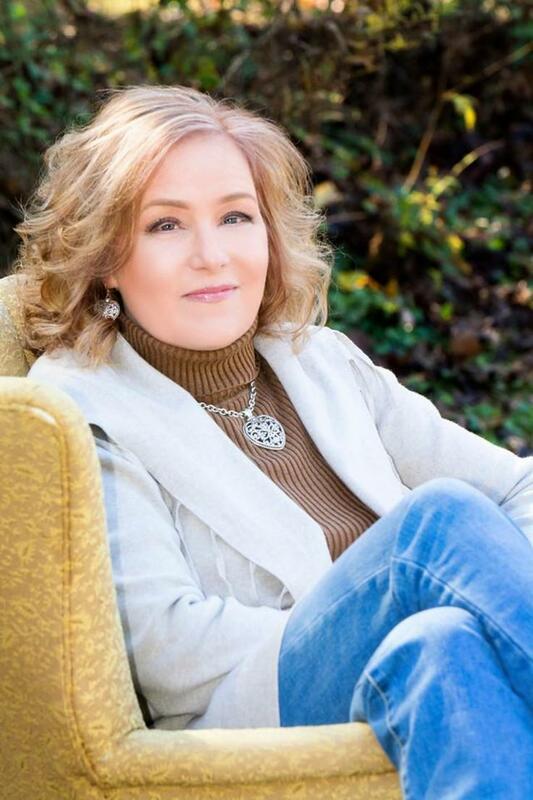 Check out her romantic suspense series featuring the Men of the Secret Service--shirtless, of course!